Is your dog having some behavioral problems? 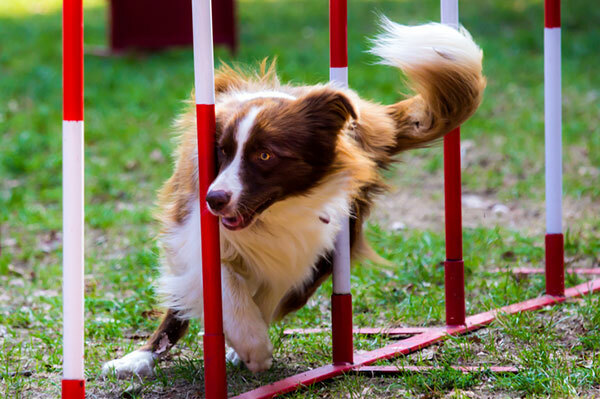 Is your dog training you? Learn how to stop unwanted behaviors and communicate effectively with your four legged family member with the help of our experienced dog trainers. Our trainers will teach you how to become the effective pack leader your furry family member needs. 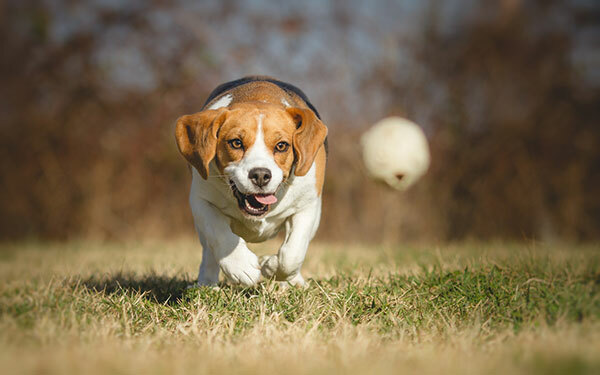 We can help you address common challenges like leash pulling, jumping, and running away, among many other challenges you may endure. Don’t let your dog take control of your life another day! Bring your dog to Bass Pet Resort for dog training and let our staff support you in building the relationship you’ve always wanted with your dog. 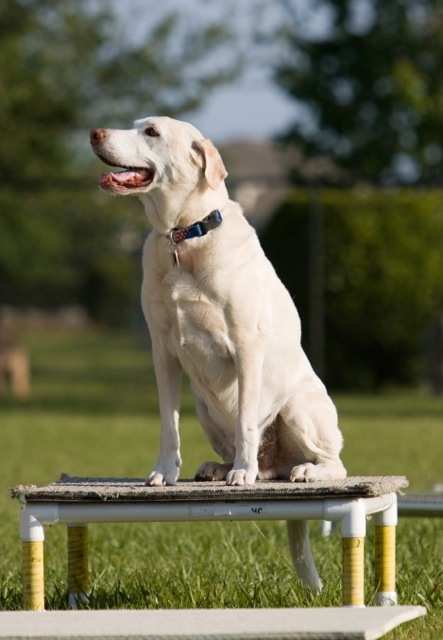 Our pet resort and dog training center is conveniently located in Kissimmee, FL. We're convenient to all Orlando area attractions including Disney World. Discount subject to availability and cannot be combined with other offers or discounts. 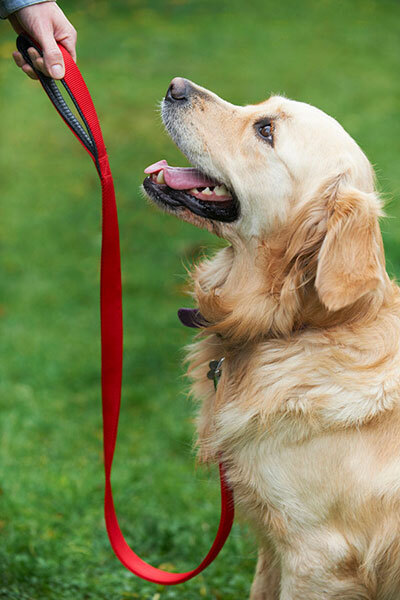 Many pet owners struggle at finding a good dog trainer or training their dog on their own. Don’t become one of those unhappy pet owners who spends more time frustrated with his or her dog than time enjoying each other’s company. When you come to Bass Pet Resort, you will leave with a well-behaved dog. We guarantee results! This is the best place in Osceola County!!! My dog loves it. It’s clean and staff is friendly. 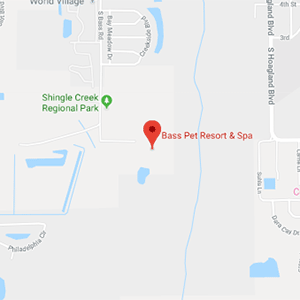 Why Choose Bass Pet Resort?